Affiliate marketing could be called as the result oriented marketing where your commission or profit is totally based on the results that you generate. It is also called as marketing for other’s business. Affiliate marketing is the way through which you benefit someone else’s business with the popularity that you own on your website, page, blog, etc. All the three are inter-related to each other, as the advertiser introduces the company’s product or services to the traffic that you generate for him, and this is how the consumers get in direct touch with each other. In simple words : Affiliate marketing is earning commission by promoting and generating sales for someone’s else business. 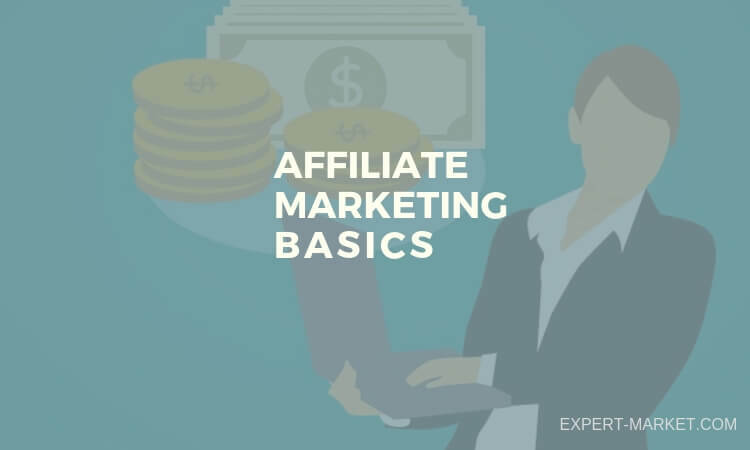 You need to know about the affiliate market programs in details and learn about the scenario going on in the market. Find out the product that is much in demand and research about the conversion rate of that particular product. The conversion rate basically is the rate at which the prospected customer would turn to the real one. Usually 3% is considered to be a reasonable convertible rate, which implies that among the 100 costumers 3 would buy the product. After you carry on a detailed research on the various available programs, do join one of them which offer maximum benefits. The program that promises to provide recurring commission, for the traffic that you bring to the companies, should be preferred. Keep in mind your commission before making the final choice. One of the popular affiliate program is Amazon affiliate program. In general, most of the online business has affiliate program and you can become a member of their affiliate program easily without any cost. ClickBank is also one of the best program in which you will find marketplace of products in all categories including health and fitness, pets, business, etc. Affiliate marketing works best when you promote the products and services on the relevant website. Before creating a website of your own, do research on the websites of the same niche and get the relevant information that is necessary to implement the progress in the affiliate programs. For example if you have a website or a Blog in which you write about heath problems then affiliate product related with health will work best for you. 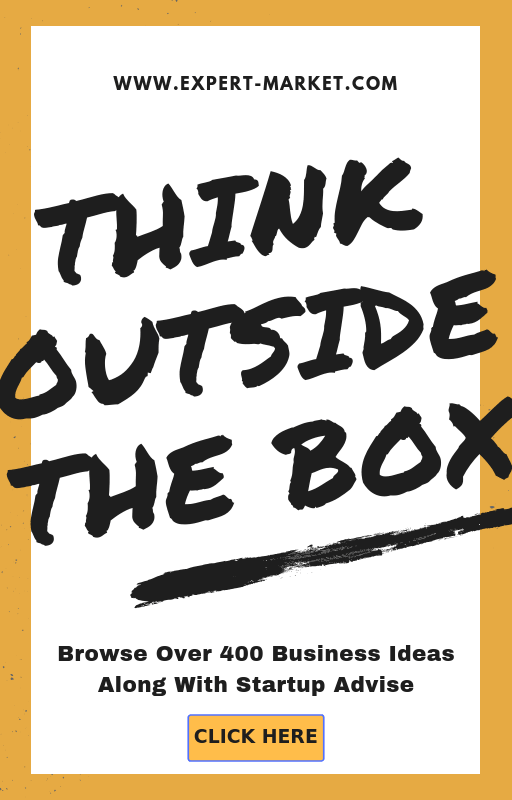 Create your own website to promote the products and services amongst your targeted customers. Induce necessary content on your website and make it relevant as per the products that you are marketing for. The content of your website should include information that is related to the products for which you are marketing. Use Google keyword research tool and search for popular keywords in that niche. Use targeted keyword in content. Also read:- Is it really worth to invest time on keyword research? Affiliate marketing is all about the traffic that you drive towards the products and services that you are marketing. Introduce the products to the targeted customers and make it visible amongst them. The various ways through which you could generate traffic to your website is through creating a YouTube video, forums discussion, social media optimization and search engine optimization. The more traffic that you drive towards the products and services that are to be marketed, the better would be your commission. When you’re first getting into affiliate marketing you may have many questions to answer for your best start in this field. For example, you may wonder if by signing up with a particular program like Clickbank and Commission Junction, if you will be locked into that one program or if you can promote others along with it. There are a few companies that have an exclusivity clause, although most companies do not have one one. Even if you’re not constrained by an exclusivity clause, it’s a good idea to limit the number of different affiliate marketing programs you promote on one site. If you end up with too many affiliate links on your site, it may end up looking like a flea market. Remember that some of the most successful affiliates concentrate on promoting a small number of high-quality programs. You’re more likely to succeed by focusing on quality rather than quantity when it comes to affiliate marketing programs. It’s also usually a good idea to choose affiliate products which complement the theme of your website or blog. Although some merchants are strict about this, most are not. Having a specific theme to your site will make it easier to attract the amount of traffic you need to be successful, and to keep them coming back. Another good option for beginners in affiliate marketing is e-mail marketing. Using e-mail marketing, it’s a bit easier to manage in the beginning and to realize some success quickly. With e-mail marketing you’ll want to focus on building a targeted list of subscribers. For this, you’ll need an autoresponder. Steer clear of free or very inexpensive auto responder services. As your list grows it’s very important to cultivate and maintain your list since it represents your ability to grow your income. Using this strategy you can get started with just a simple squeeze page rather than having to build out an entire website or blog. Some free ways to get traffic to your squeeze page and get subscribers is article or video marketing, social media marketing, ezine advertising or some combination of these. Many experience and successful affiliates rely on pay per click (PPC) advertising to drive traffic to their website or squeeze page. People usually think of Google Adwords when they think of pay per click advertising. It sometimes recommended that beginners start out with one of the other search engine advertising programs like Yahoo or Bing. The bids on these search engines tend to be a bit less expensive than on Google. If you’re paying for the traffic you’re sending to your landing page, go slowly and be prepared to do some tweaking. 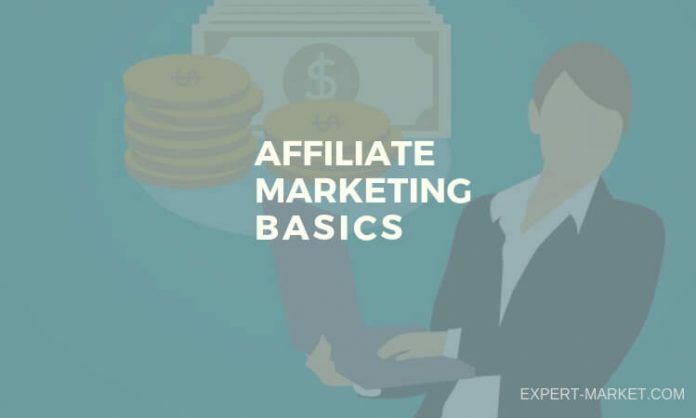 It’s easy for a beginner to lose money initially, so taking it slowly will help you to find the best strategies to use for your specific affiliate program and landing page. The major search engines is not the only place available to buy traffic and it’s certainly not the cheapest. There are tons of other options available for getting traffic to your squeeze page. There is ezine advertising, Facebook and other social media advertising, pay per view (PPV), and many others available that we won’t go into here. 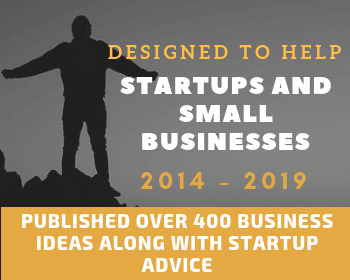 As you begin to have success using a simpler e-mail marketing strategy, you will naturally probably want to expand into building themed websites or blogs. This will be a long-term strategy that you can build upon as you learn. There are many pieces that have to go together correctly in order to get this to work, so it takes commitment and dedication to see it through. When you’re just getting started in affiliate marketing, you want to get your first taste of success as quickly as possible. This will show you that you can do this and will help boost your motivation to continue learning. The Internet is driven by information, so one of the most popular ways to get traffic and promote your affiliate programs is through content marketing. This is undoubtedly one of the most popular ways for affiliates to get targeted traffic to their offers. Although it’s popular and proven, this strategy has a large learning curve. Building, managing and maintaining a blog or website takes a lot of different skills. One of the biggest hurdles in this approach is coming up with the amount of content you need to build momentum. If you don’t consider yourself to be a particularly good writer, you’ll have to find someone to outsource your article writing to. This can get expensive fast, so it’s something you will have to build up to as you become more successful and your income increases. In my years online perhaps the #1 “dream” that people have shared with me is this. To own an automated business that earns money every day without their involvement and one that sets them free financially.